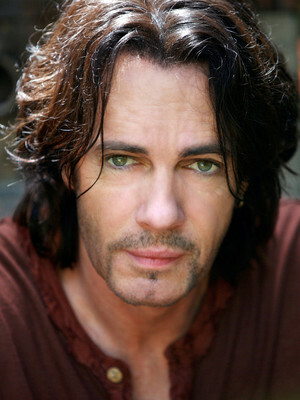 Celebrate the legacy of 80's power pop royalty Rick Springfield! 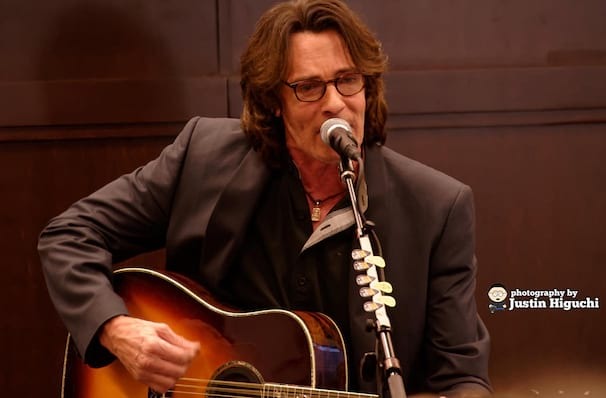 Singer, actor and power pop heartthrob Rick Springfield solidified his teen idol status in the early 80's with the ubiquitous smash hit 'Jessie's Girl', for which he won a Grammy for Best Male Performer. 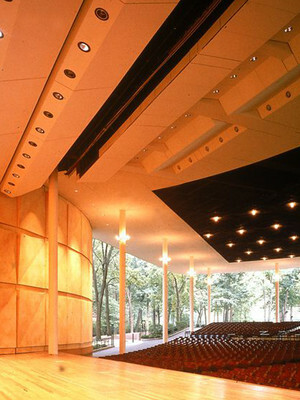 His successful career has spawned four US top 10 hits, an acting stint on General Hospital and a multitude of appearances on popular TV and Broadway shows. Relive the highs of Rick's reign as he hits the road on a tour of the US. In between songs, Rick regales the audience with personal stories and self-deprecating humour, bringing insight and an emotional depth to his performance and engaging with his legions of fans in intimate and sizeable venues alike. Sound good to you? Share this page on social media and let your friends know about Rick Springfield at Hobart Arena. Please note: The term Hobart Arena and/or Rick Springfield as well as all associated graphics, logos, and/or other trademarks, tradenames or copyrights are the property of the Hobart Arena and/or Rick Springfield and are used herein for factual descriptive purposes only. We are in no way associated with or authorized by the Hobart Arena and/or Rick Springfield and neither that entity nor any of its affiliates have licensed or endorsed us to sell tickets, goods and or services in conjunction with their events.